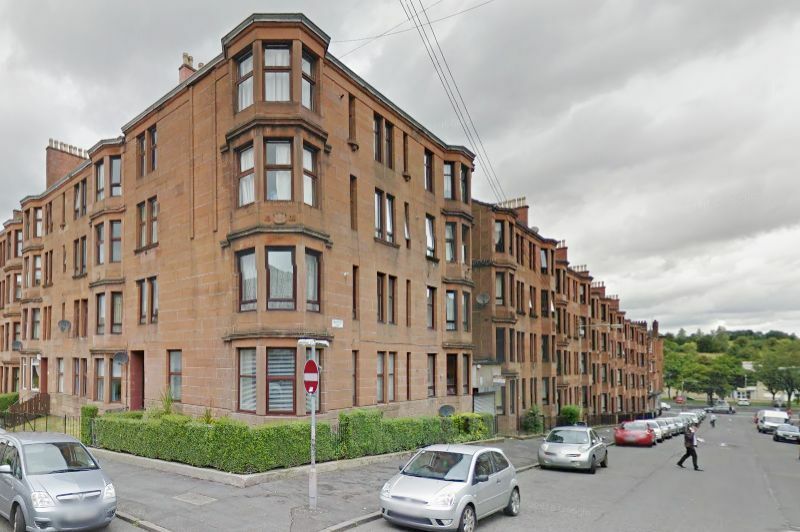 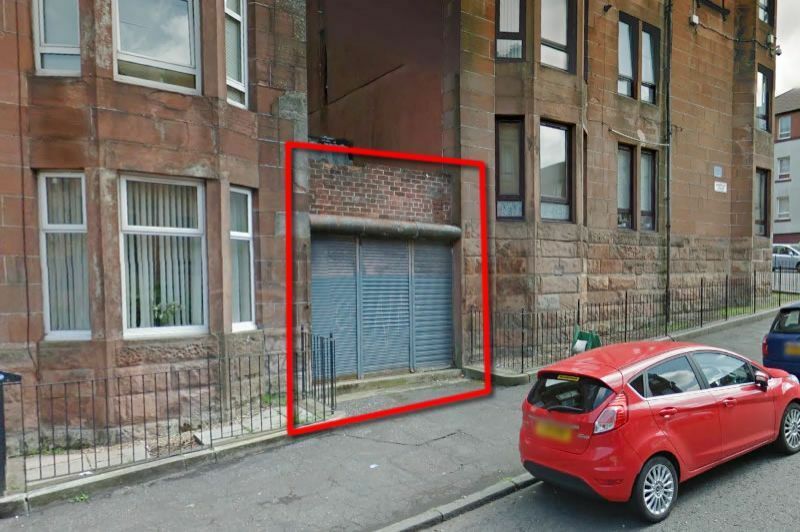 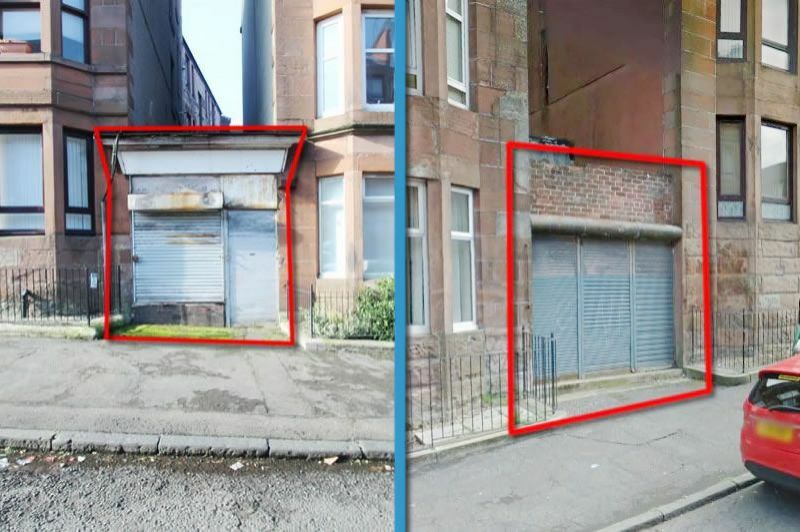 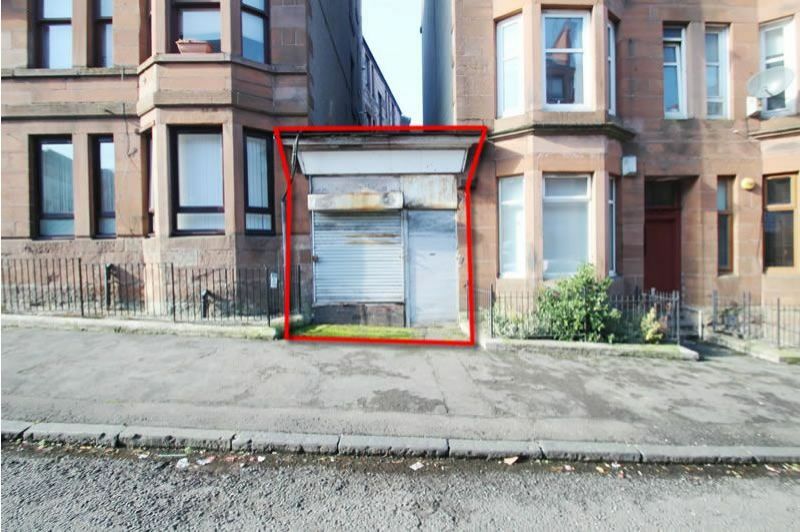 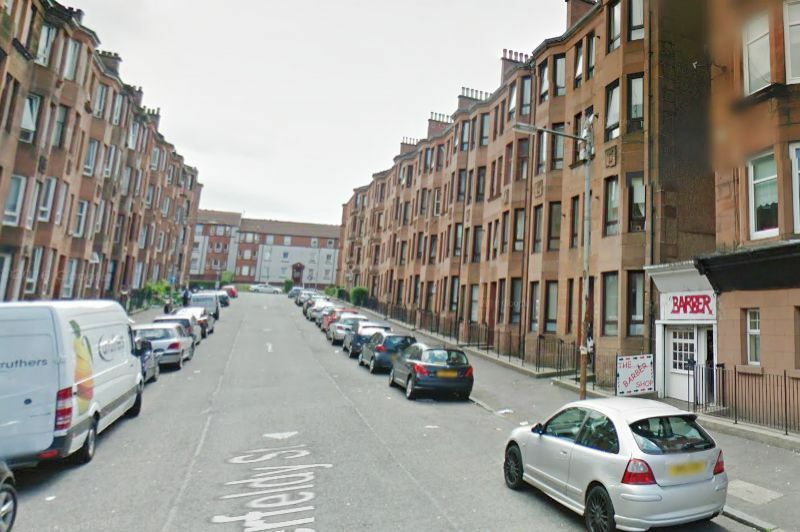 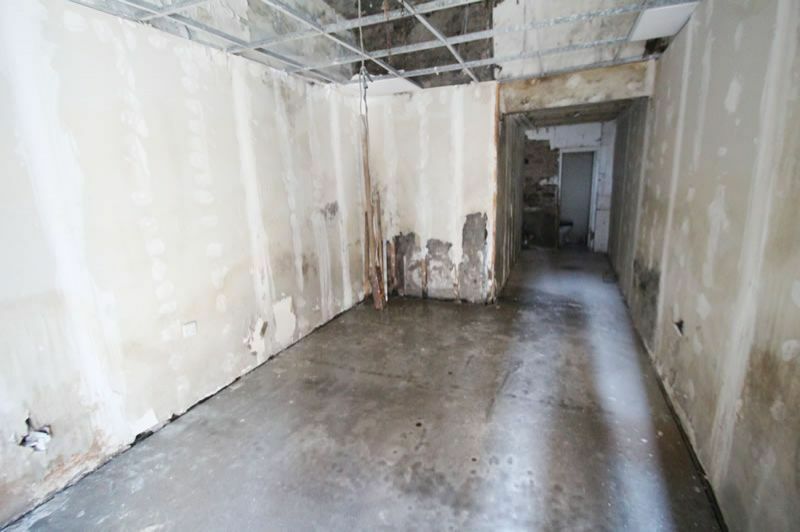 39 Aberfeldy St G/R Sold £64,147 (April 18)**43 Aberfeldy St 3/L Sold £59,995 (Dec 17)**42 Aberfeldy St 2nd Floor Sold £77k (Oct 17)**16 Aberdour St 61,266 (Sept 18)**46 Aberdour St 3/2 Sold £63,163. 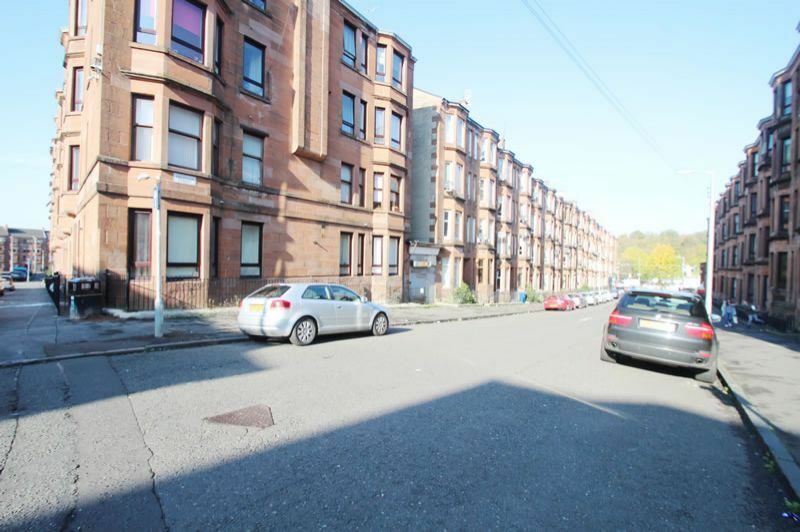 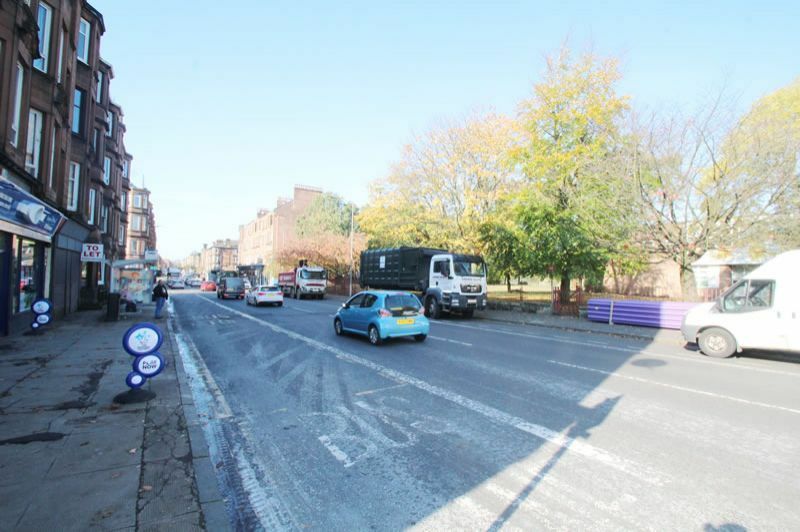 The Dennistoun district is a fantastic location benefiting from excellent transport links to Glasgow city centre via bus routes on Alexandra Parade and Duke Street and is well serviced by local train stations. 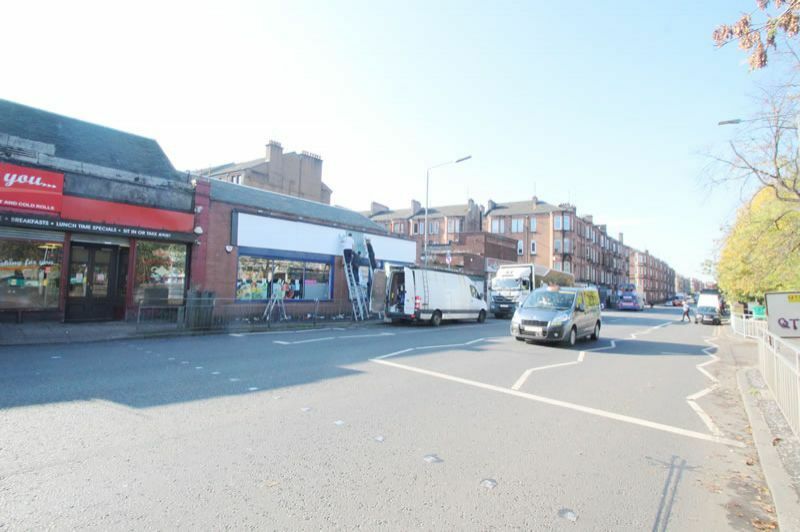 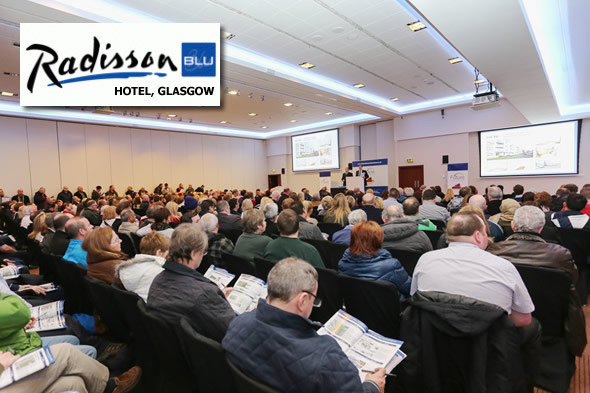 The local district is popular with students at Glasgow Caledonian & Strathclyde Universities, The Royal Infirmary Hospital & The City Park Office Complex.